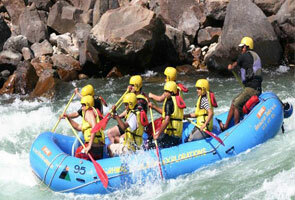 The river Ganga has very crucial religious importance across the country as it is regarded as the most holly river. The river is loved as a mother and acclaimed as a goddess. It is assumed that people can come out from their sin after taking a deep into its holly water. Thus, it’s not wrong to say Ganga Dusshera or Dasar has very special appearance and significance in people’s heart. 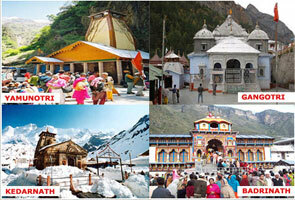 This festival is celebrated almost every part of India but for Uttarakhand people it is more important. 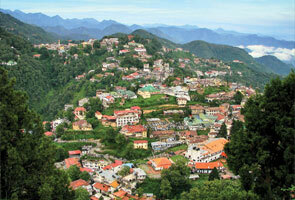 The festival is celebrated by Uttarakhand people with full of enthusiasm and dedication. When the festival Ganga Dusshera celebrated? Ganga Dusshera is usually celebrated in the month of May-June (Jaishtha as per Hindi calendar). People are quite excited about this festival and they celebrate with full of cheerfulness. 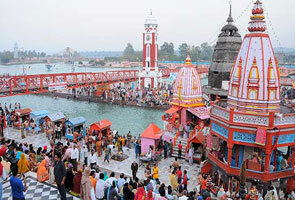 Taking dip into the holy water of Ganga has very special importance in this festival.